Aaron Graduated in 1997 from City University with an Actuarial Science degree. He qualified as a Fellow of the Institute of Actuaries in 2011. He joined Nigel Sloam & Co in 2007 and was made a Partner in January 2013. 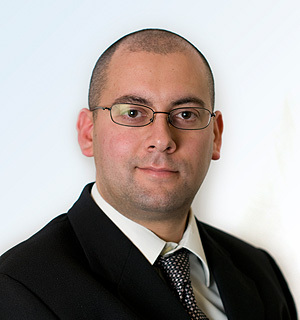 He has more than 21 years experience in the pensions industry. He is involved in a broad range of actuarial work, for trustees / employers / members / individuals, actuarial valuations, pension loss on redundancy, pensions on divorce, life interests and reversions. He is also responsible for supervising and managing actuarial analysts of the firm.